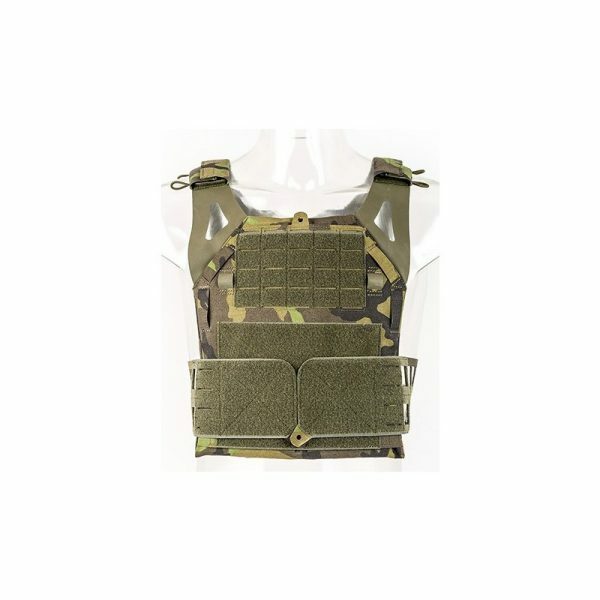 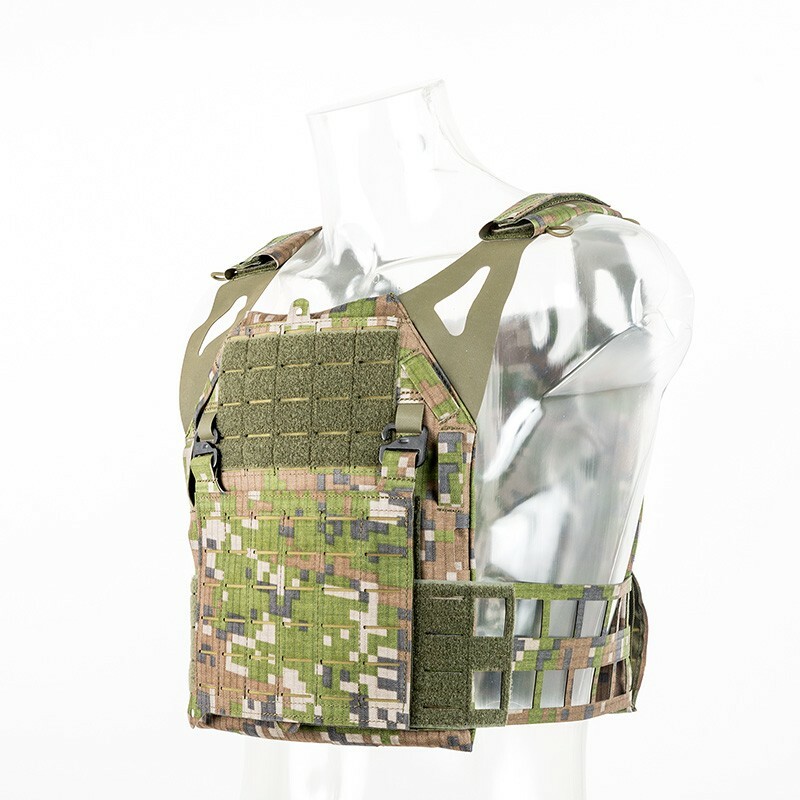 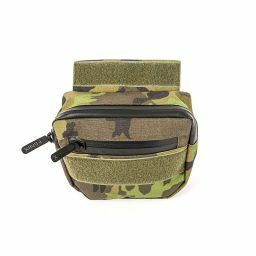 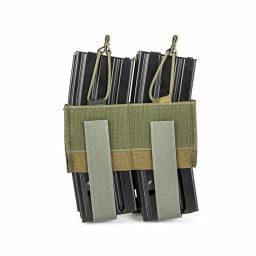 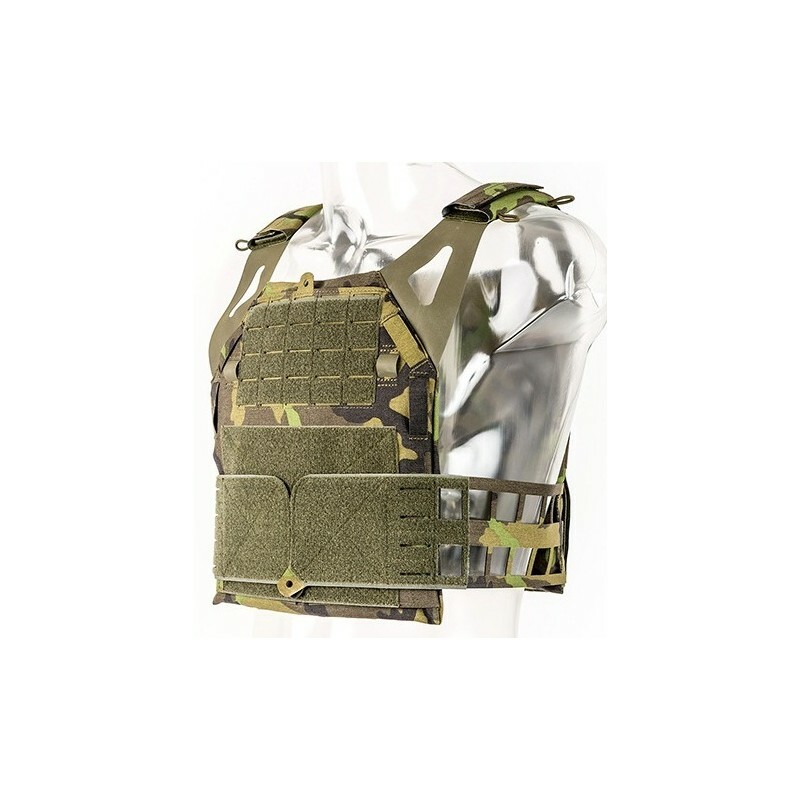 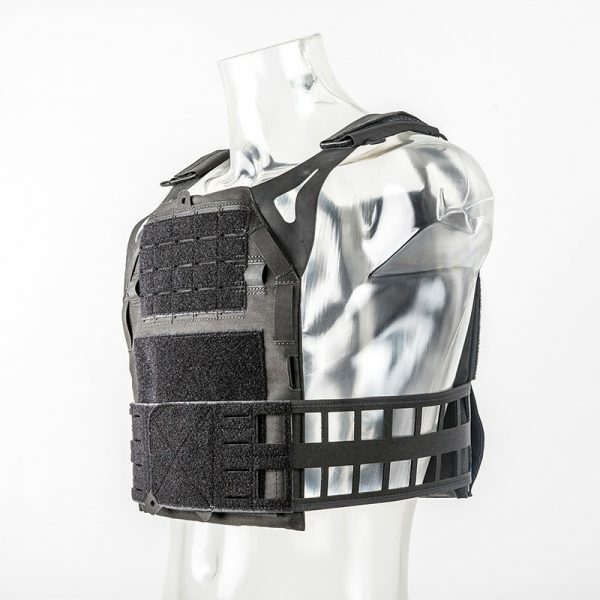 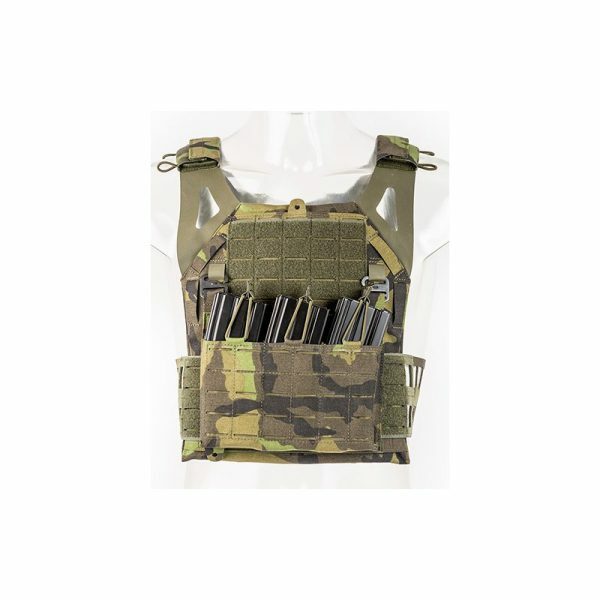 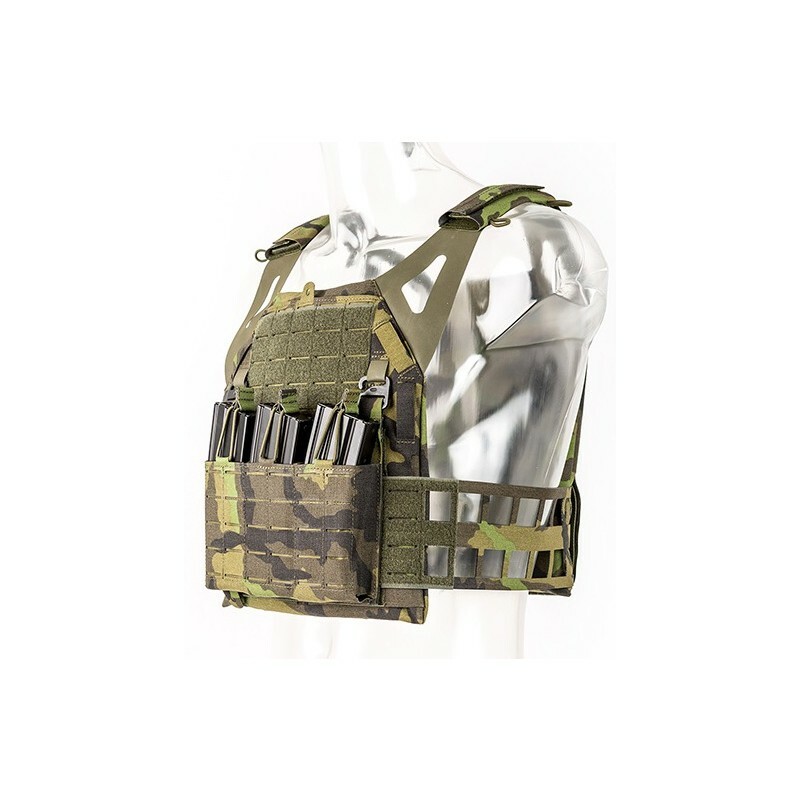 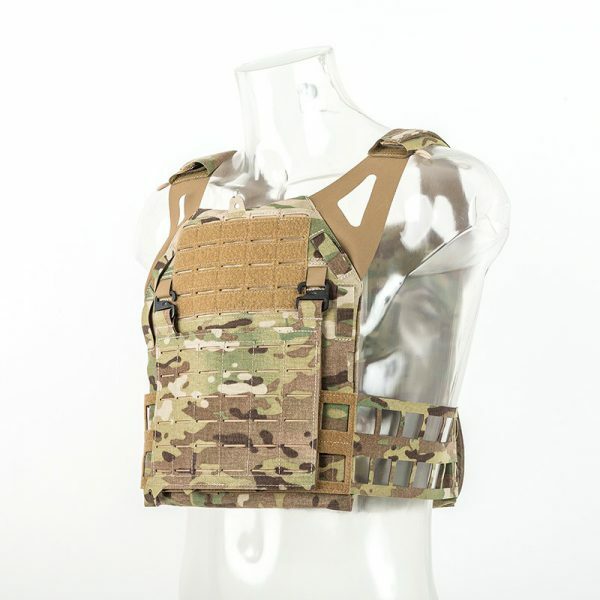 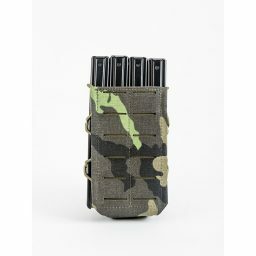 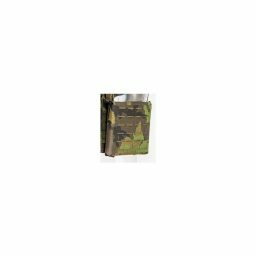 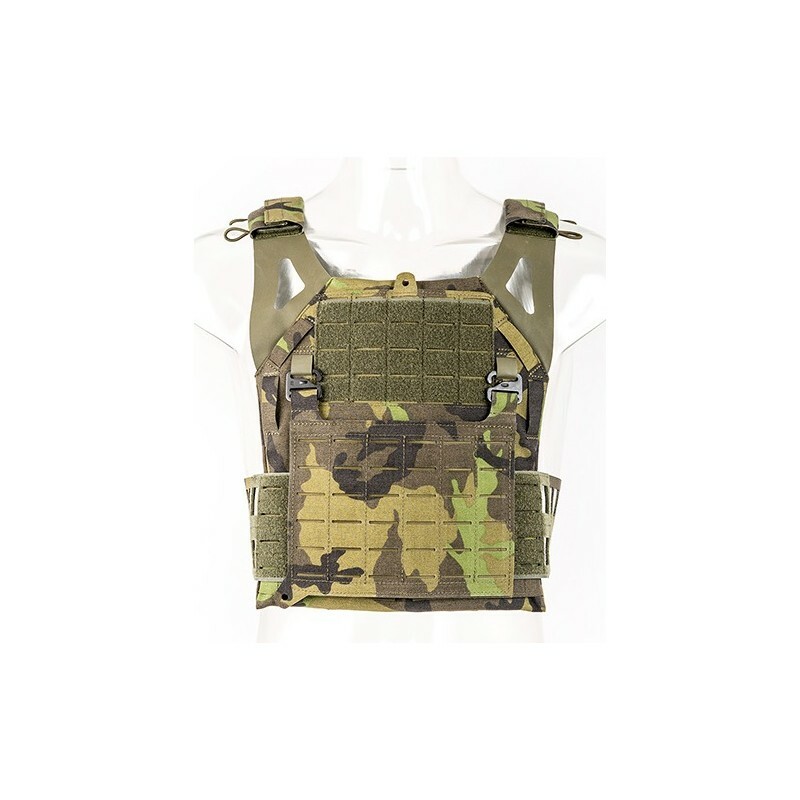 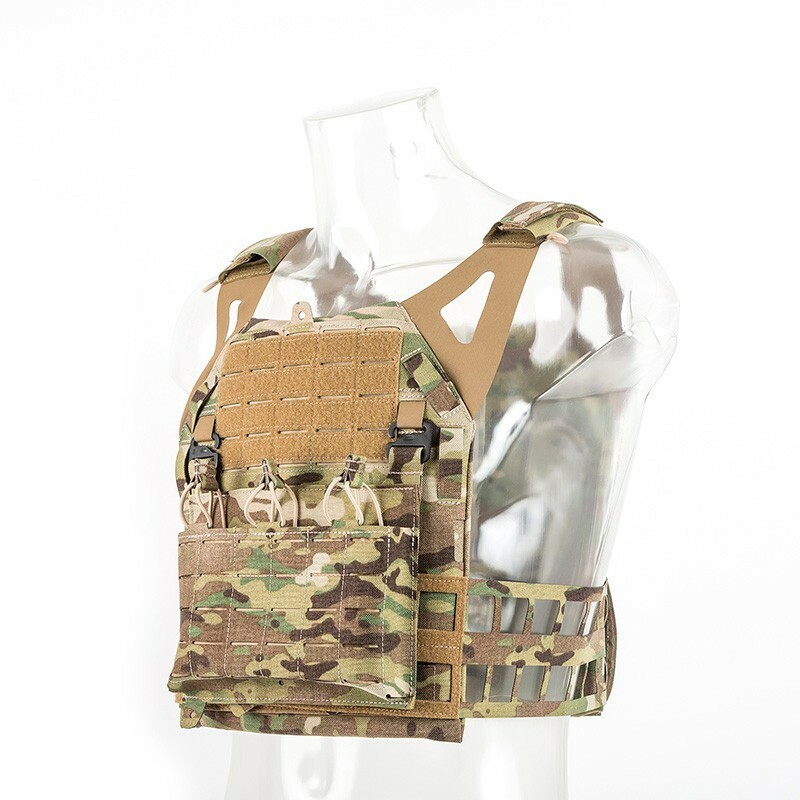 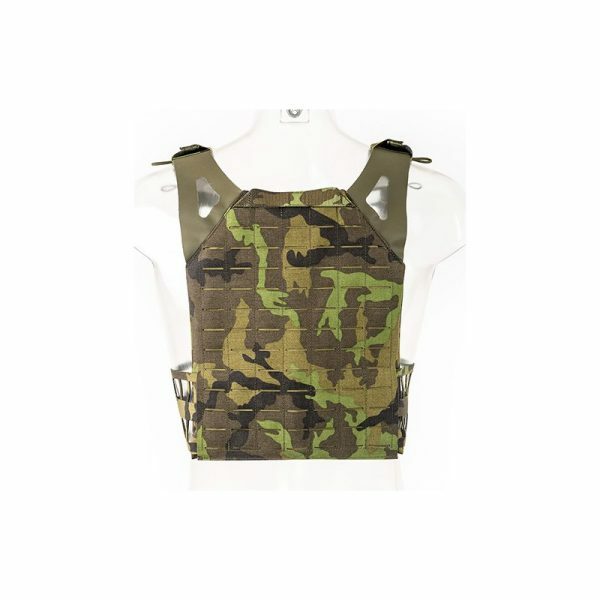 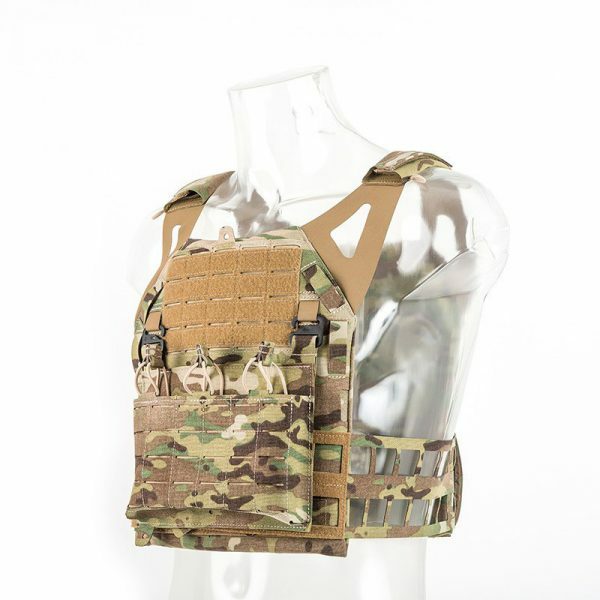 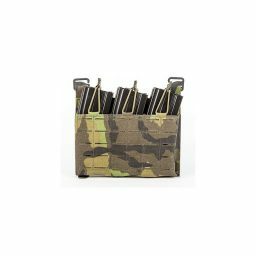 Demon Plate Carrier - FENIX Protector s.r.o. 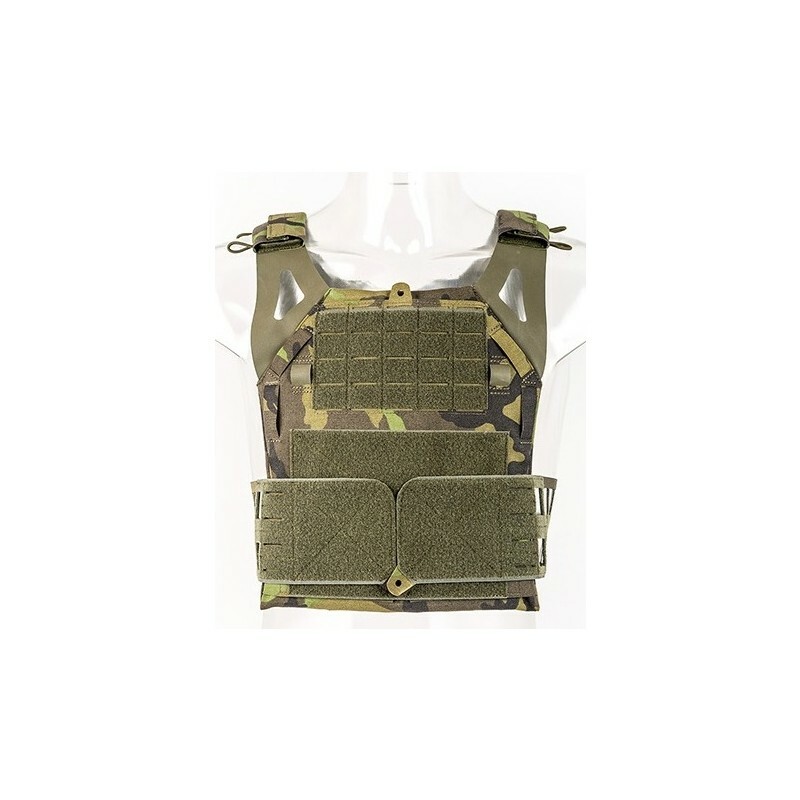 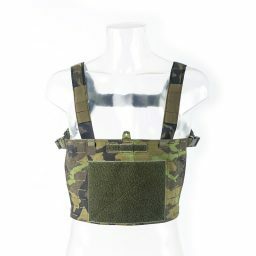 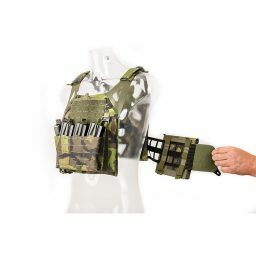 Modern low profile plate carrier developed with Czech Special Forces. 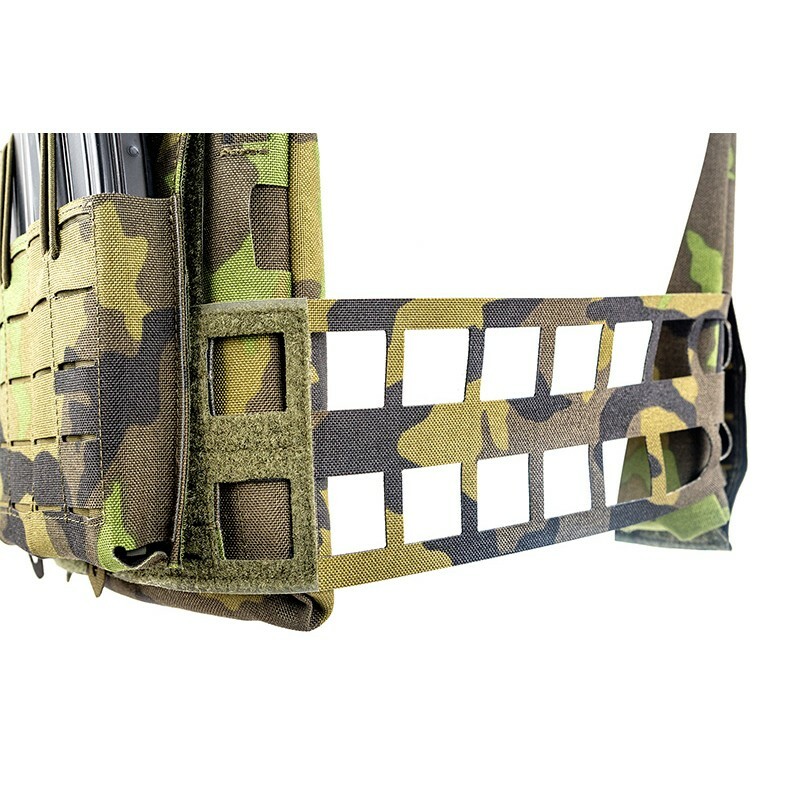 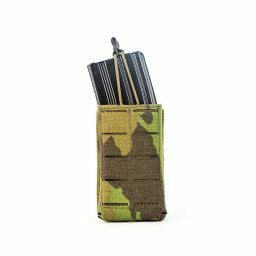 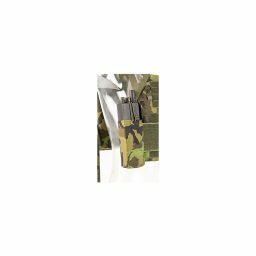 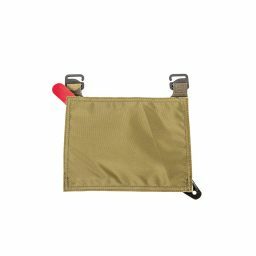 Laser cut Velcro for additional pouches, glint tapes, patches, etc. 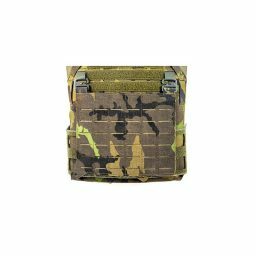 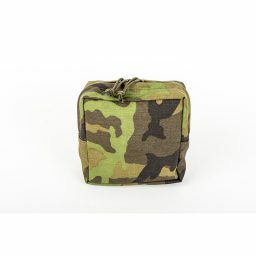 Low profile cut does not interfere with worn backpacks. Elastic loops for hydration, communication, etc. Flexible lacing adjusts to users movement. Possibility of attaching side plates.